i-Neighbour, the most talked about Smart Residential and Community System in town, is introducing two major modules to its Developer Platform, which are Vacant Possession and Defect Management. i-Neighbour simplifies and automates Vacant Possession process through its latest module in the Developer Platform whereby the developer can set the appointment times online for owners to be able to book the time slots accordingly for the purpose of key collection for the residential unit. Another important module available in i-Neighbour’s Developer Platform is Defect Management. This module serves the developer and the units owners alike during the unit’s warranty period. 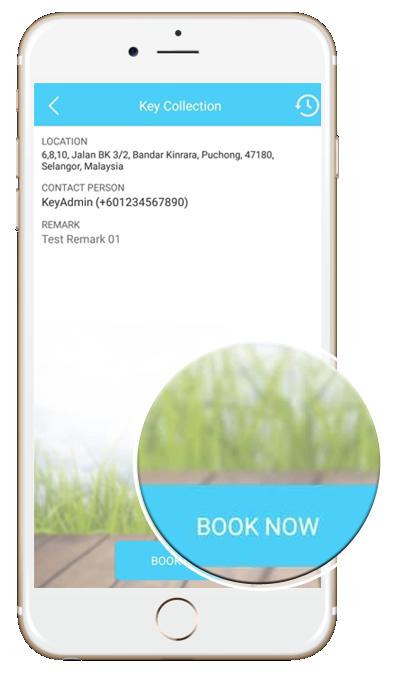 When an owner found any defects in his/her unit, complaints can be lodged via an App and the developer has to take action on those complaints. Moreover, the owner can trace the status of the complain through the App until the problem is totally solved to the satisfaction of both parties. For more updates on i-Neighbour great features, visit www.i-neighbour.com.